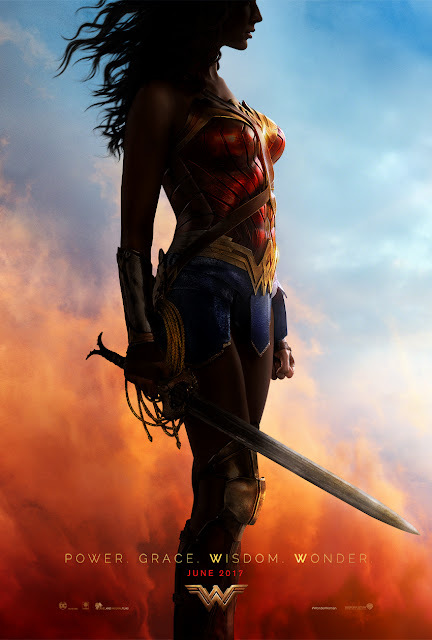 “Wonder Woman” hits movie theaters around the world June 2017 when Gal Gadot returns as the title character in the epic action adventure from director Patty Jenkins. Watch the film’s first trailer below which was unveiled during the Comic-Con panel Saturday. “Wonder Woman” marks the character’s first time headlining a feature. The film also stars Chris Pine as Captain Steve Trevor, Robin Wright Danny Huston, David Thewlis, Ewen Bremner, Saïd Taghmaoui, Elena Anaya and Lucy Davis. “Wonder Woman” is based on characters created by William Moulton Marston, appearing in comic books published by DC Entertainment. Set to open in the Philippines in June 2017, “Wonder Woman” will be distributed worldwide by Warner Bros. Pictures, a Warner Bros. Entertainment Company.